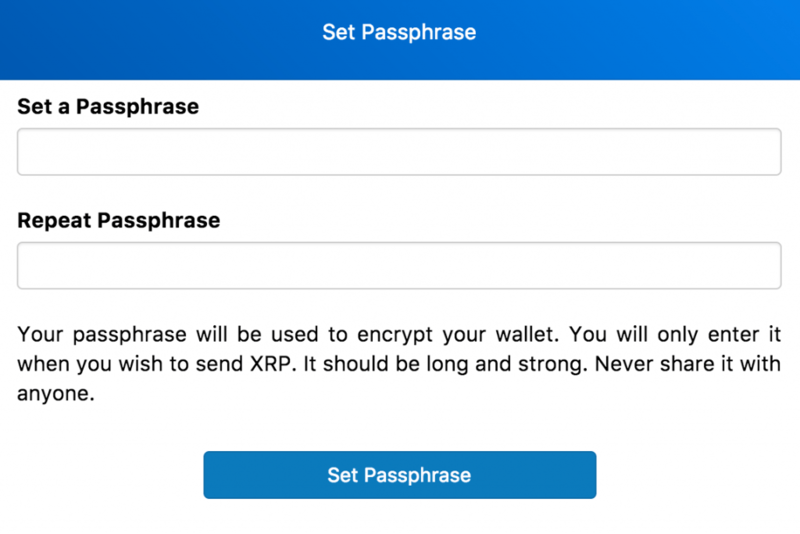 Home » Crypto Journal » Toast Wallet Review 2019 – Best Ripple (XRP) Wallet? First you’ll be asked to enter a 6-digit PIN number of your choice. The PIN serves as a privacy guard that will stop people who aren’t authorized (say your nosy friends or a child) from accessing the wallet’s contents once it’s fully created and filled with XRP. It’s recommended that you print out both the PIN and the passphrase and store them somewhere safely, as you won’t be able to access your XRP if you forget these. The wallets protect the funds using a passphrase and a PIN code. This information is saved in PouchDB– an open source database, which enables you to store data offline and prevents Toast Wallet developers from accessing it. If you are sending funds from an exchange, you will need to enter a destination tag. If you’re moving XRP to your own address you should input the destination tag as “0”. This tag is used by businesses to differentiate customers; if you’re not sending to a business, you can leave it blank or 0, explains the Toast Wallet FAQ. If you’re sending XRP from your Toast Wallet to an exchange you will need to enter a destination tag to allow the exchange to recognize you. If you fail to enter this tag, you’ll need to speak with the exchange about the funds you sent. First you’ll need to locate your transaction with the help of RPC Tool; when you do so, you need to copy the transaction details and send them to the exchange to verify you made the transaction. Once you do so, the exchange will refund your funds back to the Toast wallet. If you completed all of these steps without an issue, you are now a proud owner of a functional, backed up Toast Wallet and even know how to properly use it. 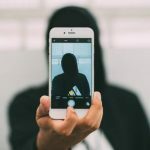 Toast wallet is considered to be safe, as the community user reports seem generally positive. Some more tech-capable members looked into the code as well and found nothing of concern to report. Additionally, user data isn’t stored by the company behind the wallet, thus there’s no danger of them being hacked and exposing you. 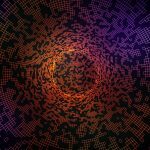 The wallet has been developed over time on a mostly volunteer basis, making any significant upgrades almost impossible to organize and pull off. People have mentioned that the interface, while simple and intuitive, looks a bit dated; others also asked for the introduction of advanced features like FaceID/TouchID. The team admitted that they are currently looking to secure financing which would enable them to make more concrete, direct development efforts in the future. Toast Wallet is a simple hot wallet that has developed a positive reputation among the XRP community. It offers a simple and intuitive interface combined with solid security and multiplatform compatibility, which are features that should and will attract a large user base. 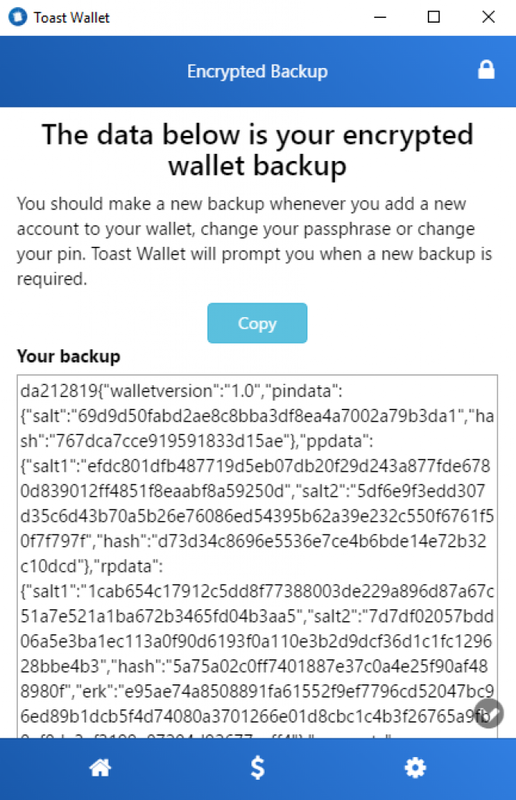 Overall, if you are member of the XRP army or are looking to become one, Toast Wallet isn’t the worst place to stash your crypto ammunition.